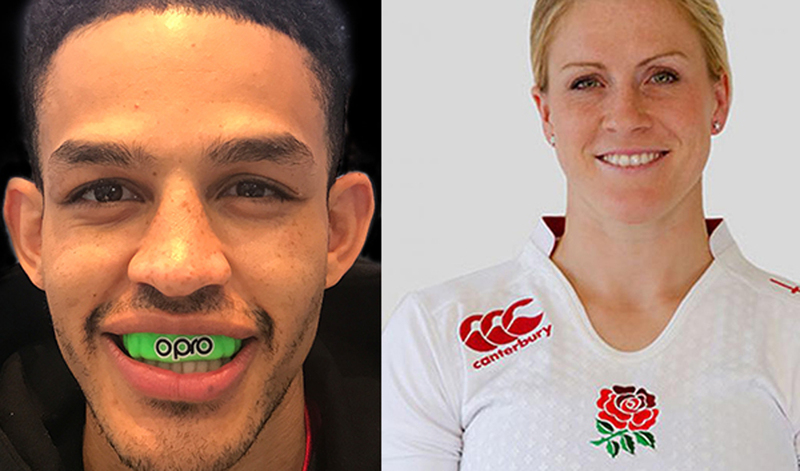 OPRO, the world’s largest manufacturer of the most technically advanced mouthguard, today announced the signings of England women’s rugby star, Danielle Waterman, and British Karate world champion, Jordan Thomas, as brand ambassadors. Alongside Great Britain Women’s Hockey Olympic gold medallist, Shona McCallin, the deal will see Danielle and Jordan promoting the benefits and safety of using mouthguards whilst inspiring others to get involved in their respective sports. Currently competing in the Six Nations for England, Danielle said: "I'm really excited to be on board with the very best mouthguard makers, I've always loved OPRO products.